We provide procedures using state-of-the-art techniques and equipment and have two newly designed rooms for surgeries/procedures. We have a four bed Post Anesthesia Care Unit where patients recover from surgery. We also ensure that all instruments and supplies are cleaned, packaged, sterilized and functioning properly through Sterile Processing. We offer nursing staff with years of experience and specialized training in their fields. Surgical Services and Pain Management procedures that are scheduled by our specialty clinic providers. To find out more about each provider, click on their name below. 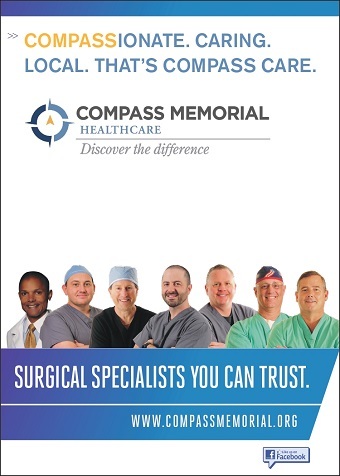 For more information on surgeries performed at CMH, please call 319-642-8150.